It was late in elementary school, early in junior high when I began to discover music on my own. Prior to that, I had sort of been at the mercy of the musical tastes of my parents, a strange mix of Jethro Tull, Peter Gabriel-era Genesis, UB40, Led Zeppelin, Pink Floyd and lots and lots of opera. But my first explorations: Q103. That was the radio station. Open House Party with John Garabitien was my Saturday night. August and Everything After by the Counting Crows was the first album I purchased- and you know it really makes me feel old to admit this, but it was a cassette purchased from Sam Goody in Sycamore Mall. 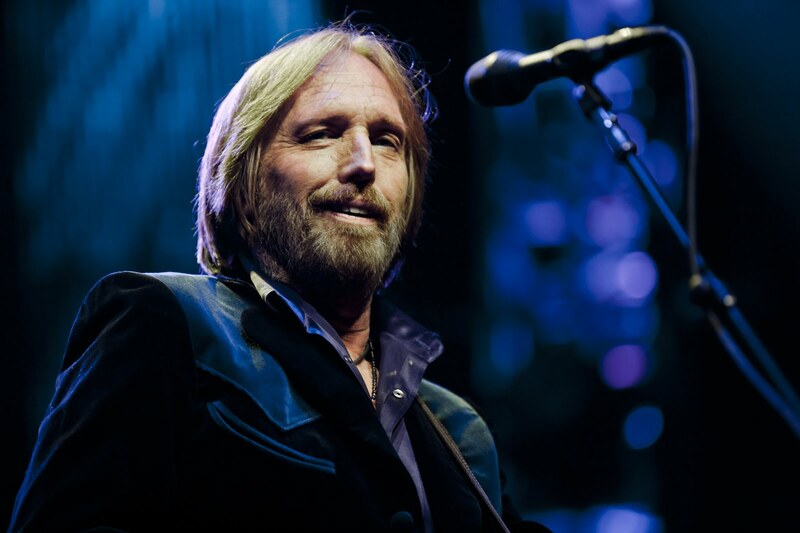 So when I heard about the death of Tom Petty, it only reminded me that there are a short list of bands and artists from my youth whose music will always, always resonate with me and Tom Petty ranks high on the list. When Q103 went country one particularly traumatic morning, I sort of ignored music for a few years but jumped back into it when the constant parade of bubble gum pop and bad rap music began to fade toward the end of high school and my early years and stumbled back into Tom Petty once again- I had a Greatest Hit album at one point- no idea where it is now, but when I had my strange Stevie Nicks phase I found songs like 'Stop Draggin' My Heart Around' and 'Don't Come Around Here No More.' I found the Traveling Wilburys randomly in my mother's compact disc and found the wonderment of the coolest supergroup I had never heard of. It was a bummer of a week last week, made worse by the passing of one of the rock n'roll icons of my youth. It makes me especially thankful for the opportunity to see U2 live and in person over the summer, but also makes me wonder who else I should try and get to see before they get taken off this mortal coil far too soon. Tom Petty, David Bowie and Prince were all on that list. Now all we have left is the music- which with tributes like these, is probably the best legacy we can ask for.